In a time of terrorism so close to home, all I can think of is the people I love. Hold your people close. Every day. Let them know how much you love them. Every day. Act with kindness and integrity always because it becomes your legacy. Every day. 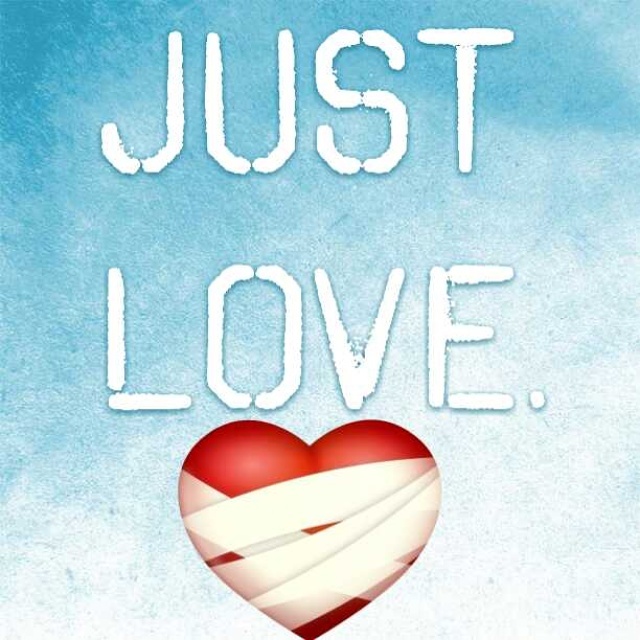 Just love.